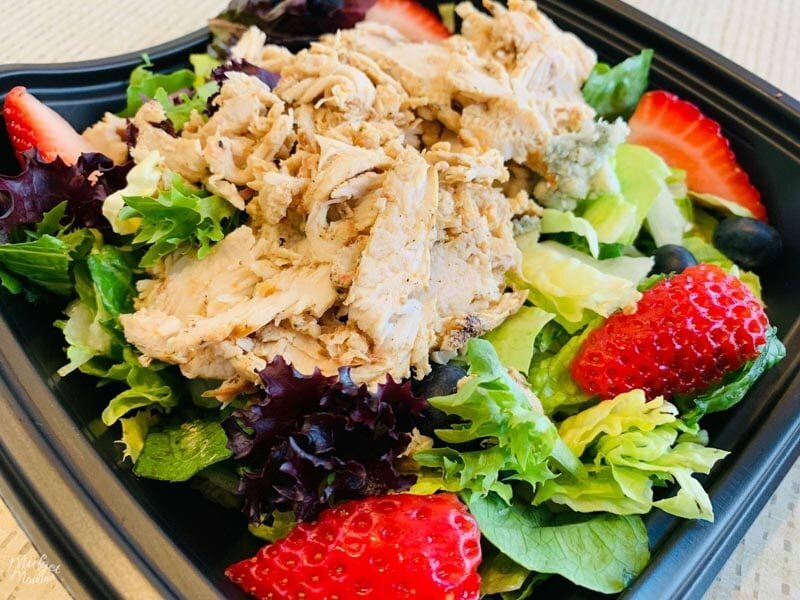 Grabbing Keto friendly and Low Carb at Chic-Fil-A is pretty easy to do! 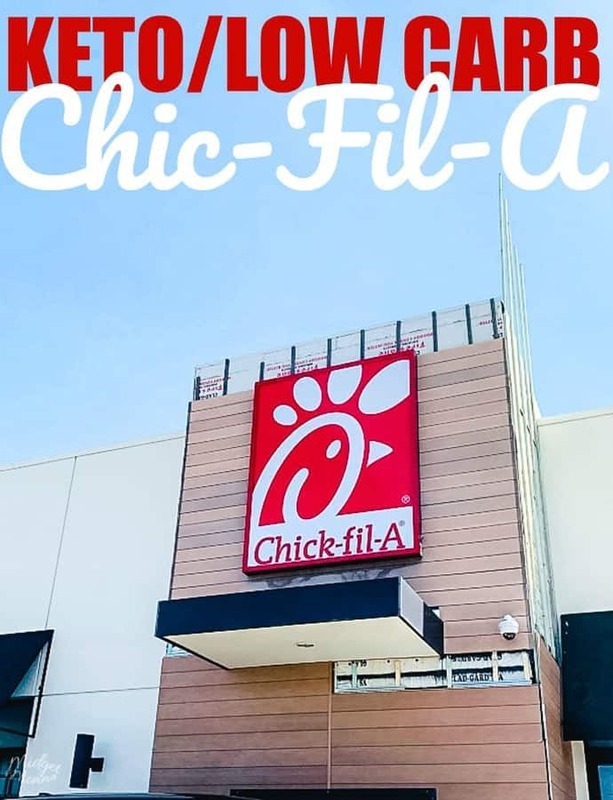 If you are looking for the Keto and Low Carb items on the Chic-Fil-A menu, then you are in luck with this list! 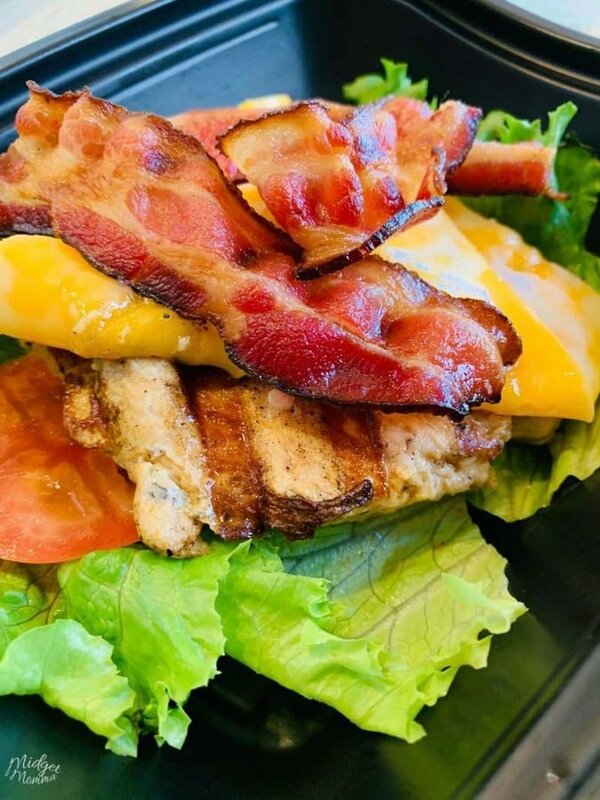 We have made it easy for you to head to the drive thru and place your order, while knowing that you are sticking with your keto and low carb eating plan. As always I do not suggest making your whole diet filled with fast food. Fast food is not really in the healthy realm and should be eaten just as you normally would do eating a non low carb or non keto diet, in moderation. However when you do go to fast food locations, being able to stick with your eating plan is important to keeping on track. Grilled Market Salad with Light Italian Dressing: 18g carbs – if you are low carb this one would be ok, but I would choose a different option if you are keto. Check out our other Restaurant Keto Guides! 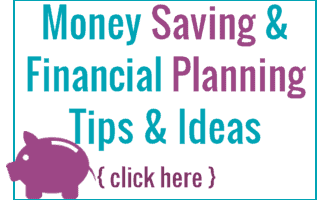 Thank you for sharing this article. Is there any way that you can add on the net carbs for each drink? I am tracking now and cannot enter the variations to get a net carb count. Thank you so much!! !